It’s a pretty common occurrence. You’re in the middle of your Walt Disney World vacation, it’s the holiday season, and you’d love to enjoy a table service meal. But there’s only one problem: you don’t have an Advance Dining Reservation (ADR). Maybe your plans changed — or the weather did. Or it could just be that you planned to grab counter service, but now you’re rethinking that move. Whatever the situation, you might think that all hope is lost. There’s no way you’re getting into any Disney table service restaurant that you didn’t book 180 days out. Right? You might be surprised to learn that I book a lot of tables just days before I head to Walt Disney World. And it’s not all that rare for me to change things up at the last minute — even during the busiest times of the year! How do I do it? Flexibility helps a LOT. But if that’s not an option, what you need are some tried and true spots where you can probably score a table with very short notice, or even as a walk up. 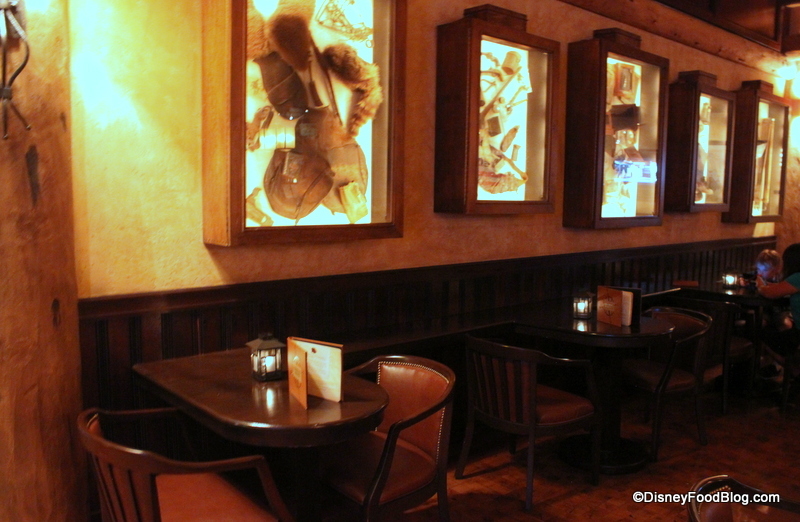 Here are our suggestions for Where to Dine When You Don’t Have a Reservation in Walt Disney World. 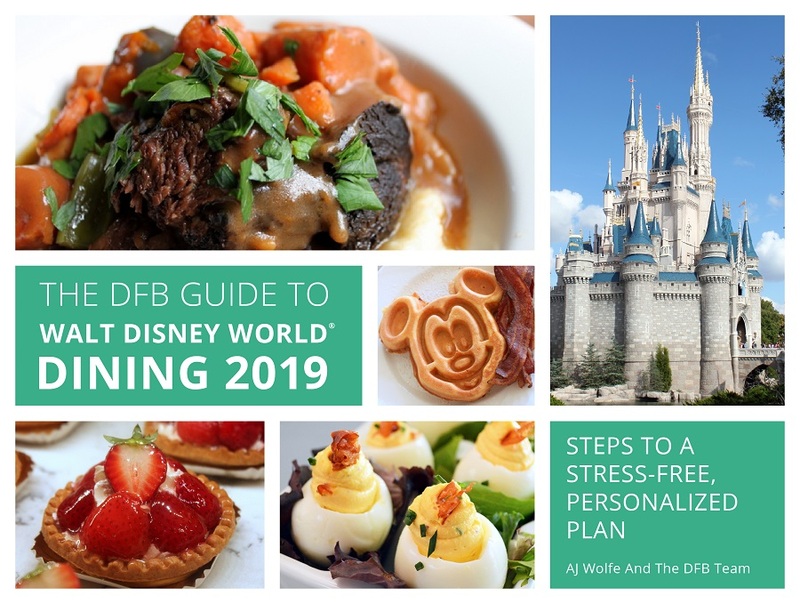 And if you love what you see here, be sure to check out the DFB Guide to Walt Disney World Dining for tons of great tips! 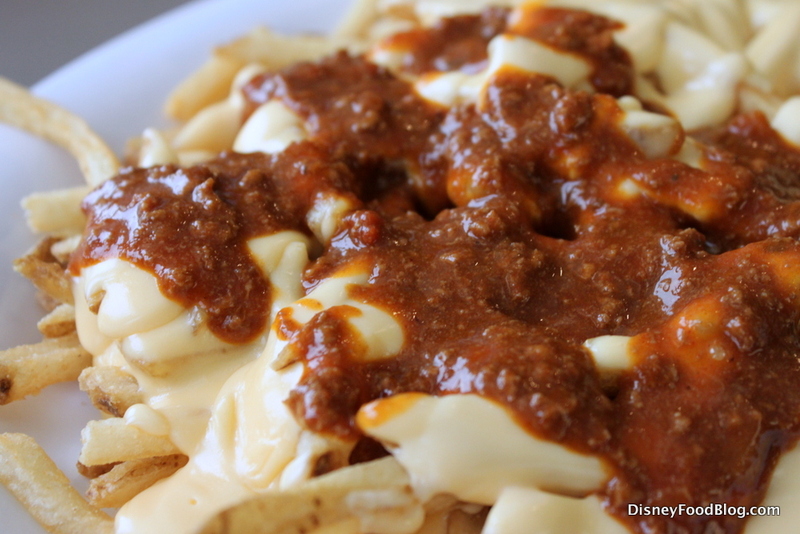 One of my favorite resort dining spots is The Wave…of American Flavors at Disney’s Contemporary Resort. 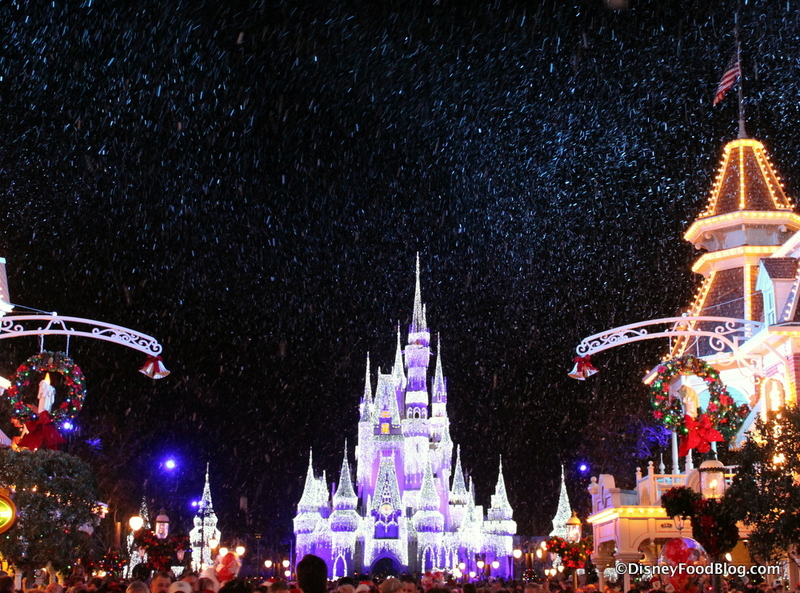 Bonus: it’s within walking distance (or a monorail ride) of Magic Kingdom! The Wave offers a hearty start to your day. 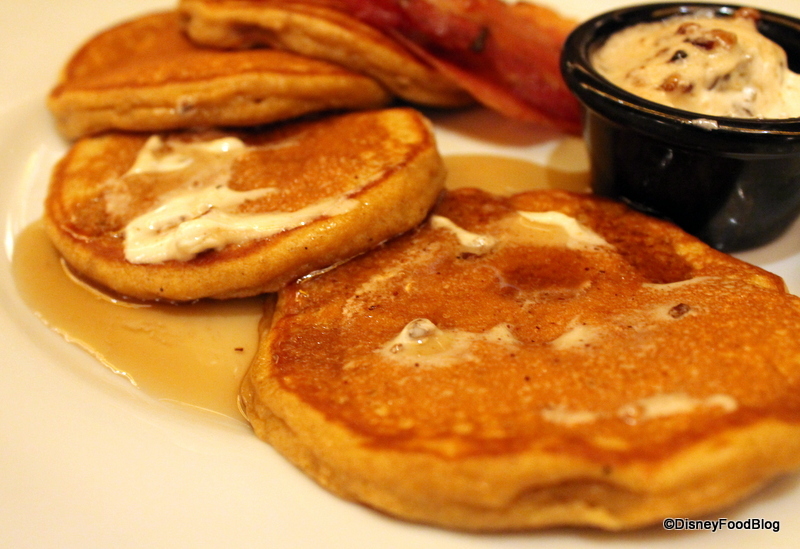 Enjoy an a la carte breakfast of some of the restaurant’s specialties, like Sweet Potato Pancakes. These days, lots of Disney World guests make a beeline for the nearest Starbucks on property to get their morning caffeine fix. Epcot’s Fountain View, Magic Kingdom’s Main Street Bakery, Animal Kingdom’s Creature Comforts, and the Trolley Car Cafe at Hollywood Studios are understandably popular spots — especially in the early morning park hours. 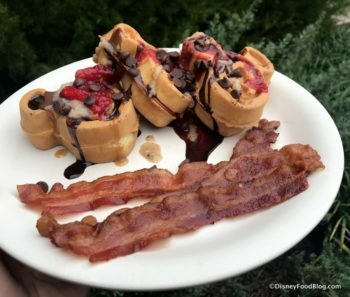 But if you’re someone who stumbles to the coffeemaker first thing in the morning before you can form a complete sentence [sits at computer, points to self] and you happen to have a stay at Disney’s Wilderness Lodge in your future, you might be interested to learn about Territory Coffee Company. 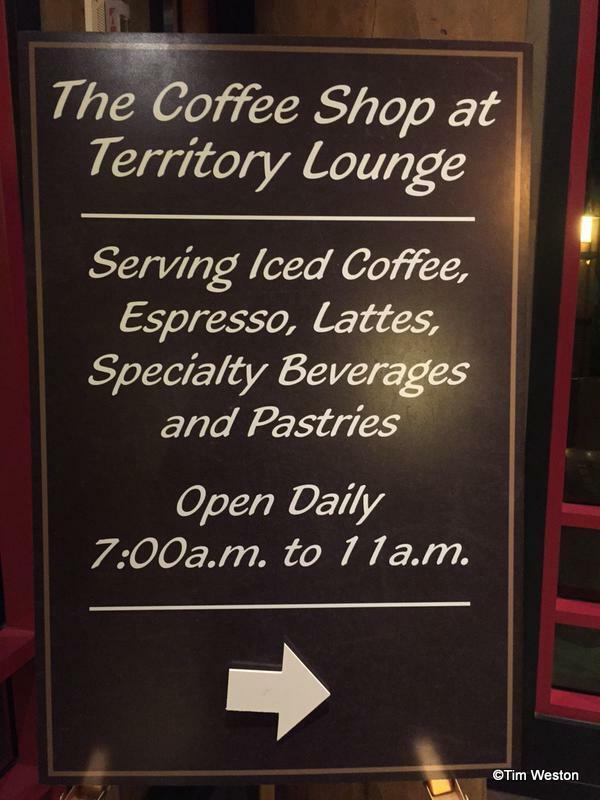 You may already be familiar with the Territory Lounge in Wilderness Lodge. It’s one of our absolute favorite Disney bars thanks to some really great noshes and cozy atmosphere. We are heading back to one of my favorite spots to grab a quick bite and drink — Territory Lounge. I really, really recommend this place. 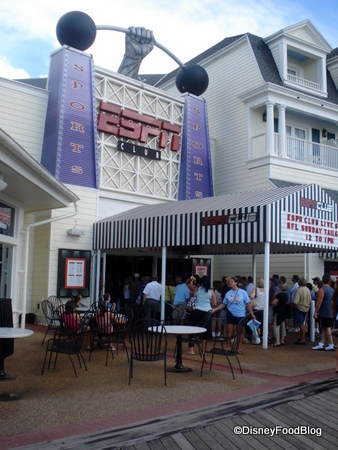 It’s comfortable, has a fantastic staff, is just a boat ride away from Magic Kingdom, and usually has a pretty incredible menu. While my “love” for neighboring Artist Point waxes and wanes, I’ve enjoyed the majority of my visits to Territory Lounge. And with the recent installation at Artist Point of a new chef, who also covers Territory Lounge, I figured it was as good a time as any to visit again. 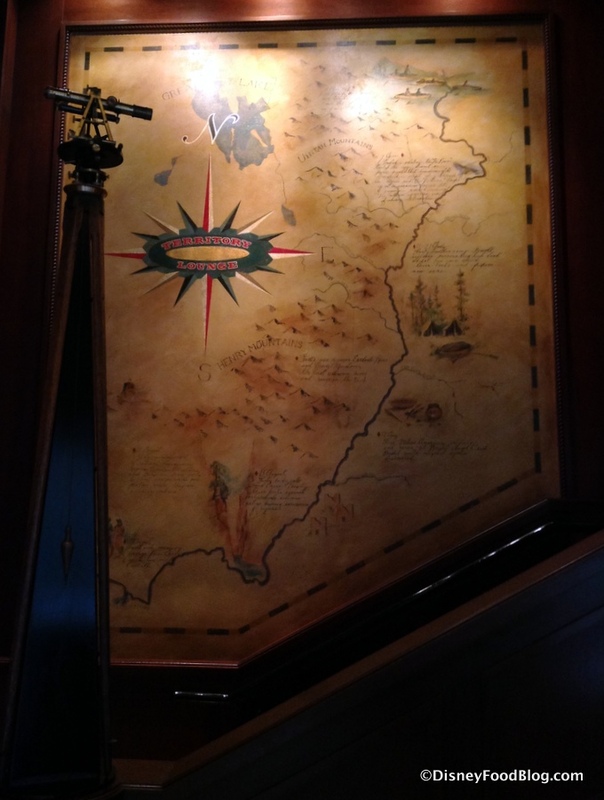 I never miss an opportunity to relax at the Territory Lounge at Disney’s Wilderness Lodge in Walt Disney World. Inside, you’ll find a welcoming atmosphere of dark woods and low lantern lighting. Comfortable seating in armchairs and on couches is always in demand, and round tables make a great conversation area for families. And now, we can stop by for breakfast at the new Coffee Shop at Territory Lounge from 7-11AM daily. We are headed back to Territory Lounge! FINALLY! 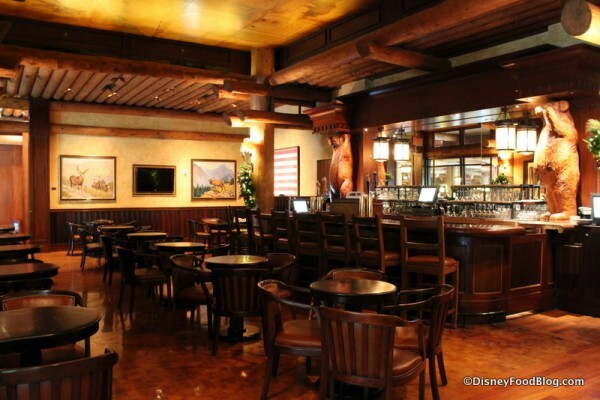 The lounge, located in Disney’s Wilderness Lodge Resort, is pretty much the definition of awesome when it comes to Disney resort bars and lounges. We’ve talked about the pub grub here in the past, and it’s no secret that every time I stay at WL I find myself down here at least a few times. So during a recent stay I was excited to dig in and share the latest updates with you. So kick back for a relaxing visit. 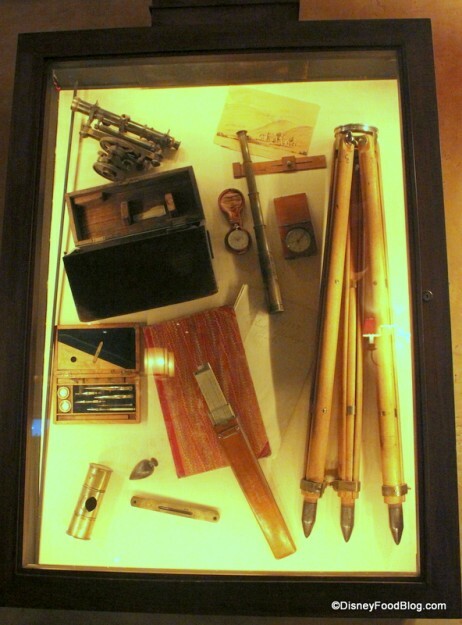 Let’s begin by taking a look around. 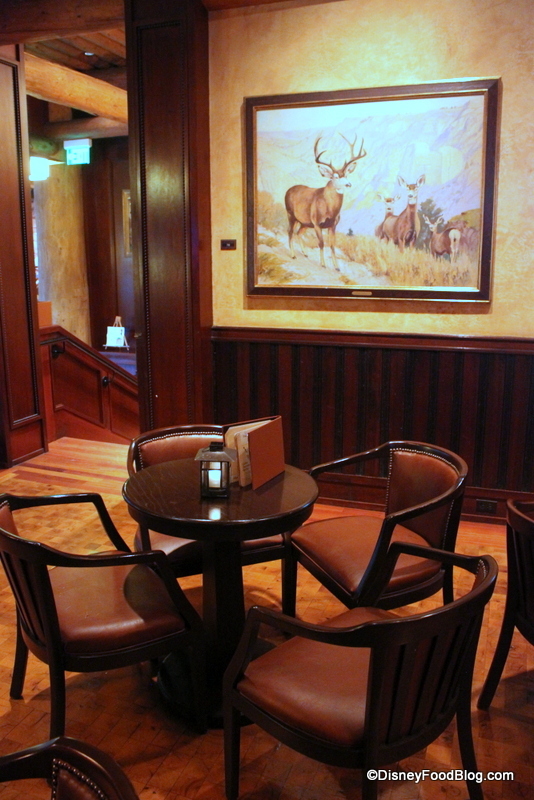 You’ll find the Territory Lounge tucked off to the left side, way past Whispering Canyon Cafe, as you enter the lobby of Wilderness Lodge. It’s fully separated from that animated restaurant, so don’t let its close proximity put you off. It’s fairly quiet in here. There’s sort of a nostalgic hunter’s lodge feel about the Lounge, matching the feel of the whole resort. 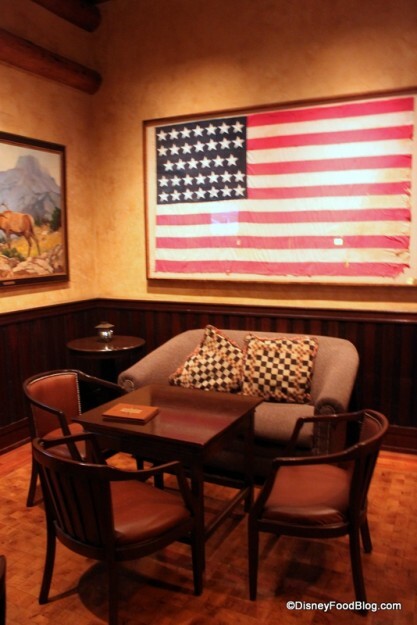 Wood paneling, paintings of wildlife, and antiqued walls give that sense that you’re in a bit of a man cave. I love the shadowboxes that hang just above these tables. They’re full of interesting expedition objects, and the faint glow provides nice light. 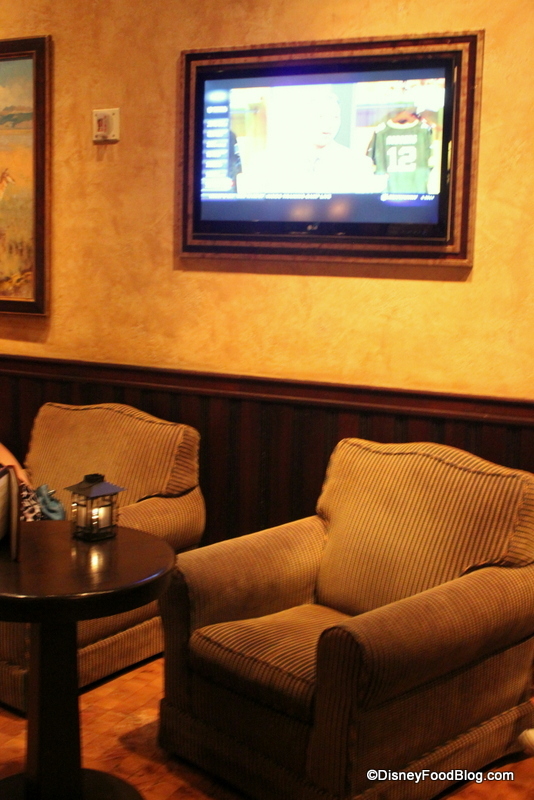 But, of course, I always seek out the comfy seating in a Disney lounge, and Territory doesn’t disappoint. Curling up in these easy chairs with a nightcap seems like the perfect way to end a Disney Day.